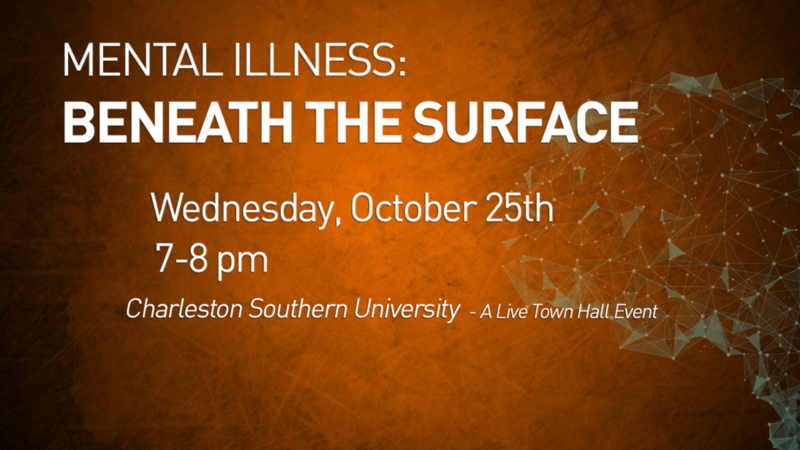 Please join us for a roundtable discussion on suicide and mental health Wednesday at 7 p.m. The panel of experts listed below will be in attendance to answer questions and direct those in need to available resources. Call the National Suicide Prevention Lifeline 1-800-273-8255 if you are having any thoughts of suicide. You can also text 741741, a crisis text line, during a crisis. (mobile app users CLICK HERE to submit questions).